Insights and Rants: Awesome "Change"
Four talented young musicians recently recorded this album. I gladly paid the US$15 to buy the album, and enjoyed listening to the songs and reading the lyrics. I think its pretty awesome. 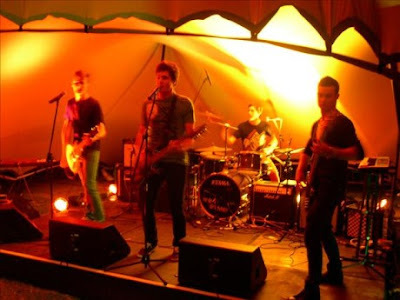 Last year they played at the music festival at Clarens and impressed a lot of seasoned musos with their energy and talent. This year they are even better. They even recorded, mixed and produced the album themselves. I'm seriously impressed. 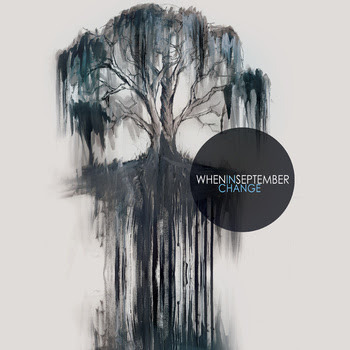 The band is called "When in September"
They have a Facebook Fan Page and there are 4 extra free songs on their MySpace profile.